As we update our vast stock to make room for the latest entertainment technology equipment, we regularly sell off brand new ‘end of line’ equipment at reduced prices. We also sell a large quantity of used, ex-demo and ex-installation equipment, often in ‘as new’ condition at reduced prices. 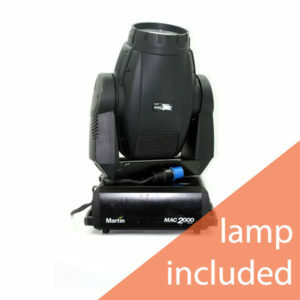 Ex-Rental MAC2000 E Wash Moving Yoke Fixture With Lamp. Securely packaged and with a 90 day warranty. 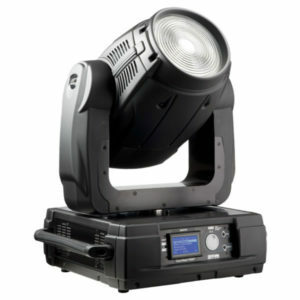 New Robe ColorWash 700E AT Moving Yoke Luminaire. Securely packaged and with a 90 day warranty. 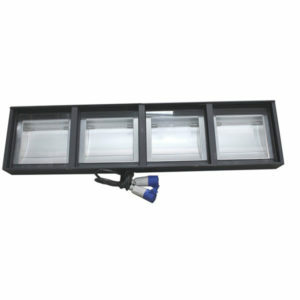 Ex-Demo Selecon 1.0kW 4 Cell Aurora Linear Cyc Flood Batten. Securely packaged and with a 90 day warranty. 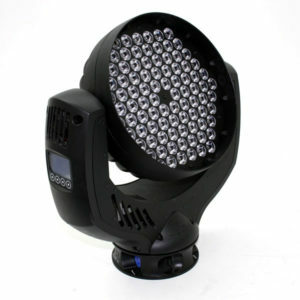 Ex-demo German Lights Products Impression 90 LED RZ RGB. Additive color mixing and 90 Luxeon K2 high power LEDs. Securely packaged and with a 90 day warranty. Ex-Demo ProAudio Dynamic Instrument Microphone. Securely packaged and with a 90 day warranty. 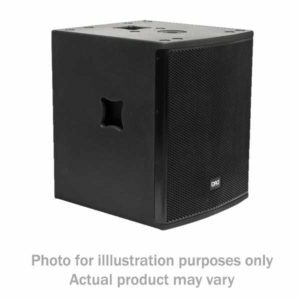 Ex-Demo DAD TOURING18SA Active Subwoofer. Securely packaged and with a 90 day warranty. 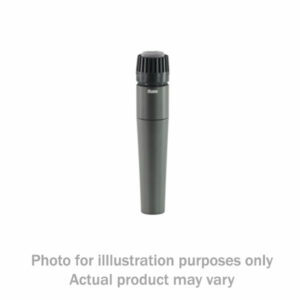 New HSE-60/SK Discreet Ear Worn Microphone, Beige. Securely packaged and with a 90 day warranty. 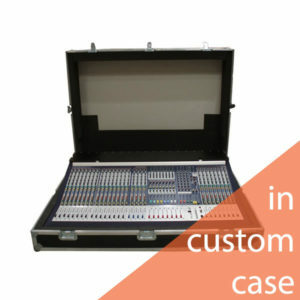 Ex-Demo Soundcraft MH3 28 Channel Console In Custom Flightcase. Securely packaged and with a 90 day warranty. 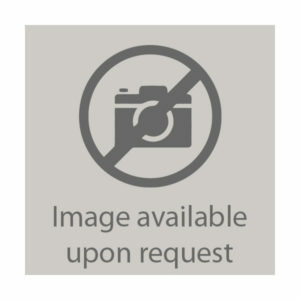 Second-hand Net1 Remote Video Interface (RVI). Securely packaged and with a 90 day warranty.